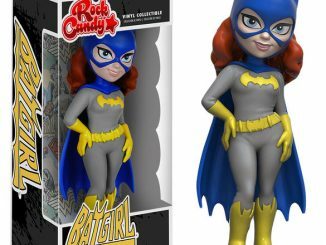 Barbara Gordon gets fashionable and trendy with the Batgirl Modern Version Rock Candy Vinyl Figure. 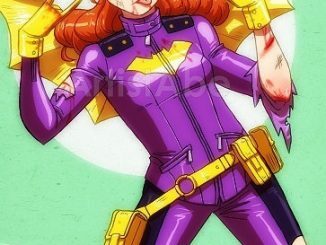 So, what’s a Batgirl to do when she leaves the familiar stomping grounds of Gotham City? 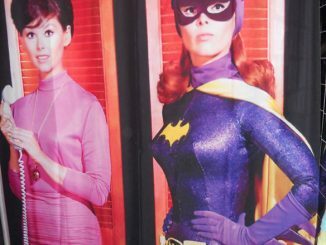 Well, go shopping and get a new outfit, of course. 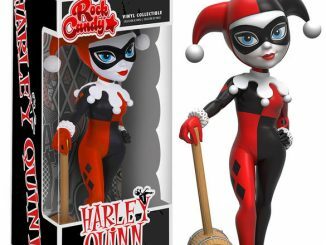 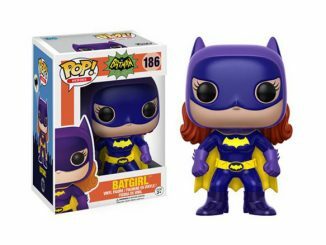 Babs steps out of the spandex she was sporting with the Batgirl Classic Version Rock Candy Vinyl Figure and goes for a leather look that sort of connects with the Batgirl of the 60s TV show because of its purple hue. 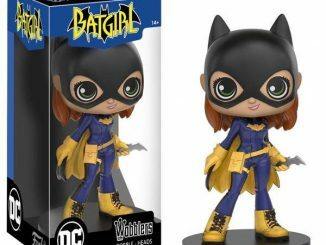 She must have also changed contacts because Classic Batgirl has blue eyes while Modern Batgirl has green eyes. 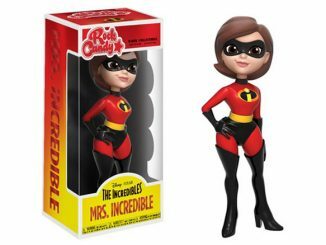 The figure stands 5-inches tall. 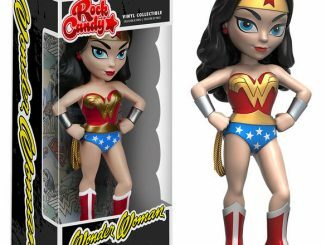 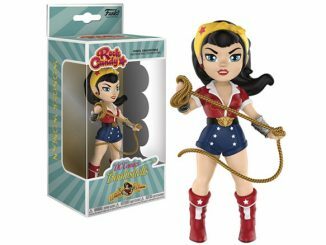 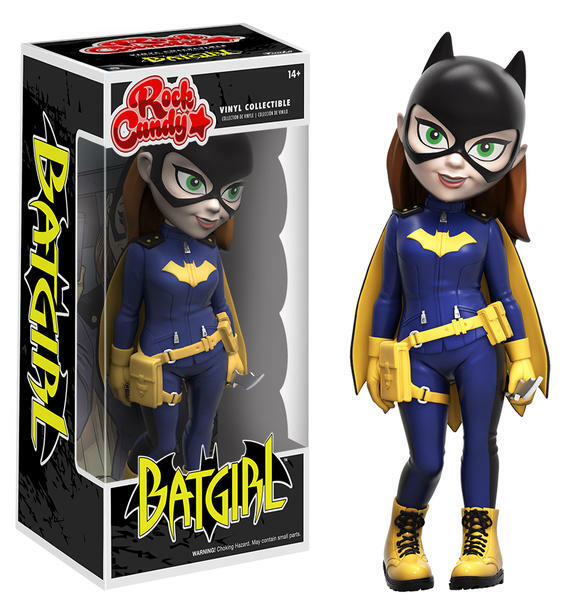 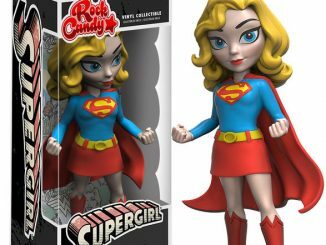 The Batgirl Modern Version Rock Candy Vinyl Figure will be available June 2016 but it can be pre-ordered now for $10.99 at Entertainment Earth.